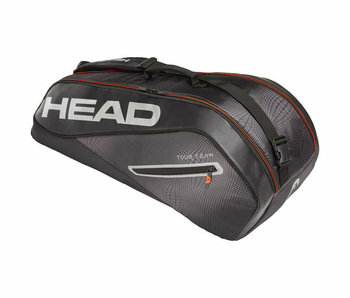 The HEAD Tour Team 6R Combi tennis bag (black/silver) is a highly functional, spacious and versatile bag. 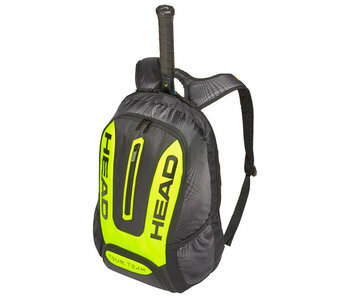 This bag comes with Climate Control Technology. 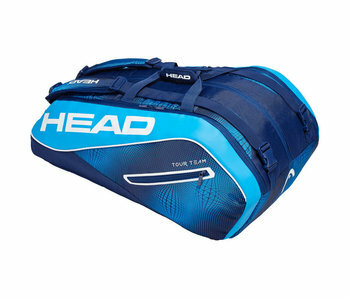 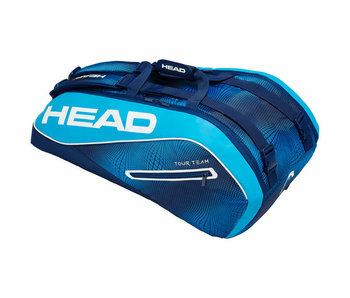 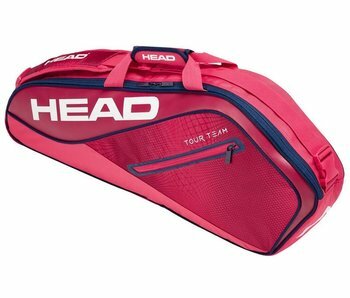 The HEAD Tour Team 3R tennis bag (raspberry, navy) is a lightweight bag capable of carrying the essentials. 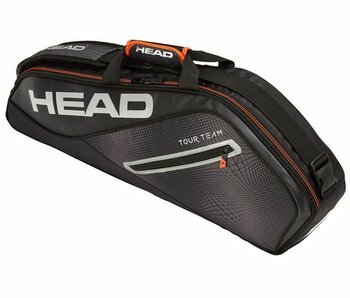 The HEAD Tour Team 3R tennis bag (black,silver) is a lightweight bag capable of carrying the essentials.